Commercial leases impose a range of obligations on the tenant as regards the upkeep of the property and the condition it is to be returned at lease end. The field of dilapidations is complex and practise is derived from a rich legal history of case law, statute and in recent years a prescriptive protocol. Fortunately our Chartered Surveyors have many years of experience in acting on behalf of both landlords and tenants, with a proven track record in negotiating beneficial outcomes for the appointing party in resolution of disputes which have arisen. Our expertise in dilapidations services is founded on the premise that no two properties or leasehold circumstances are identical. Considerable experience in dealing with a wide-range of building types, including office, retail and industrial premises of all ages and condition all assists us in tailoring our approach to achieve best results. i) Plan strategically for the termination of a leasehold property? ii) Calculate existing dilapidations liabilities as part of the transaction of a let property? iii) Act on specific to understand the condition of a leasehold property as a means of evaluating your options? i) Proactively budget for anticipated future dilapidations liability? ii) Develop a strategy for discharging your dilapidations liabilities, which may include undertaking works yourself in advance of termination? Our Chartered Surveyors collectively have over 50 years in dilapidations matters and are able to draw upon this knowledge base to develop effective dilapidations strategies in a wide range of scenarios. a) Are you an investor acquiring an interest in a leasehold property? b) Are you a tenant entering into a commercial lease? A record of condition is a vital tool in accurately documenting the physical condition of a property and can result in significantly reduced liabilities upon termination of a lease. The legal weight which a record of condition carries varies considerably depending on the skill and experience of the surveyor undertaking them. Poorly drafted schedules with limited descriptive text can often simply be discounted during future dilapidations negotiation, whereas a well-drafted and fully annotated record of condition appended correctly to the relevant document can, quite literally, be worth its’ weight in gold. 3. Dilapidations claims and negotiation of a resolution. a) Are you a landlord seeking to pursue a claim, during or at termination of a commercial lease? b) Are you a tenant who has received a dilapidations claim from the landlord and is seeking to mount a defence? 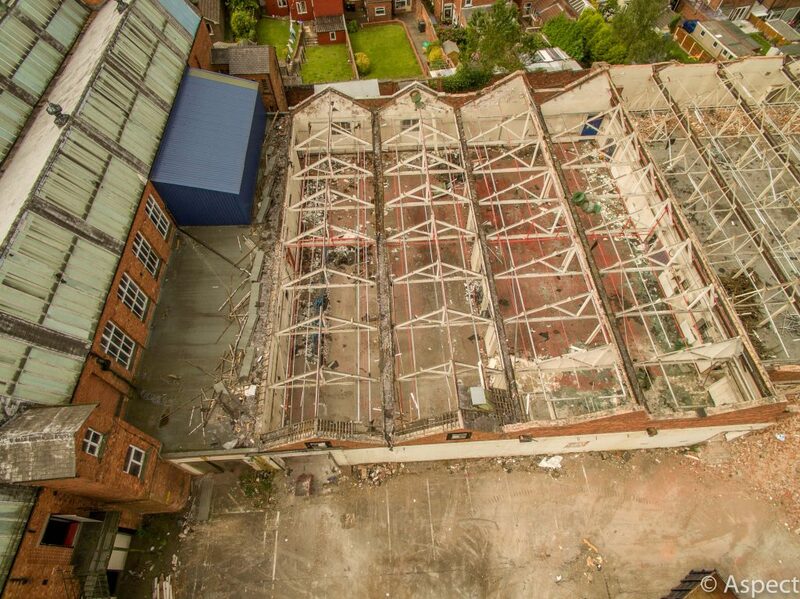 The pursuance and settlement of dilapidations claims is a key specialism of our team of Chartered Surveyors, where we take pride in achieving the best possible settlement for our clients. Our approach is founded on providing a frank and realistic assessment of the likely outcome a client can expect to achieve, drawing upon our experience to take account of the range of circumstances particular to an individual claim and, in doing so, enabling our clients to develop strategies for their property assets with confidence. Our surveyors are each fully conversant with the Property Litigation Association (PLA) Pre-Action Protocol as it relates to claims made at the end of a lease term.